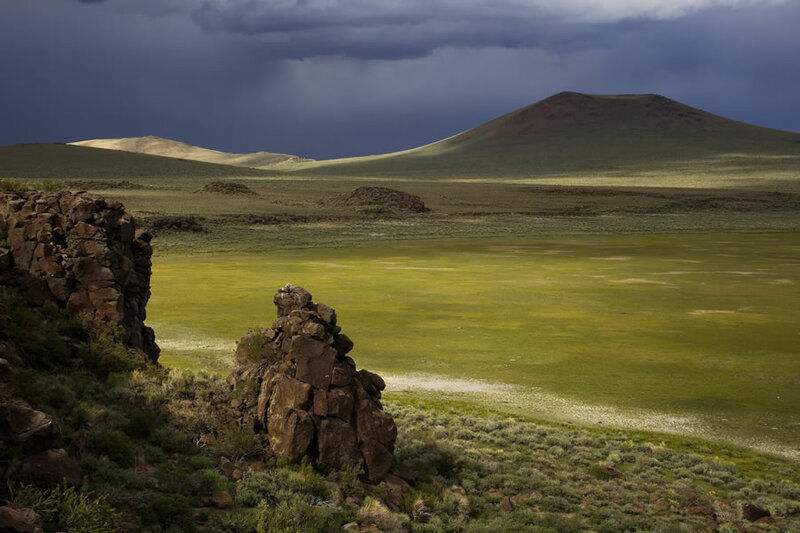 Mining interests pose an increasing threat to the wild lands and open spaces of the Bodie Hills. On Tuesday, February 15, 2011, the Mono County Supervisors will hear a presentation from mining exploration company Cougar Gold on proposed mineral exploration and mining operations in the Bodie Hills. 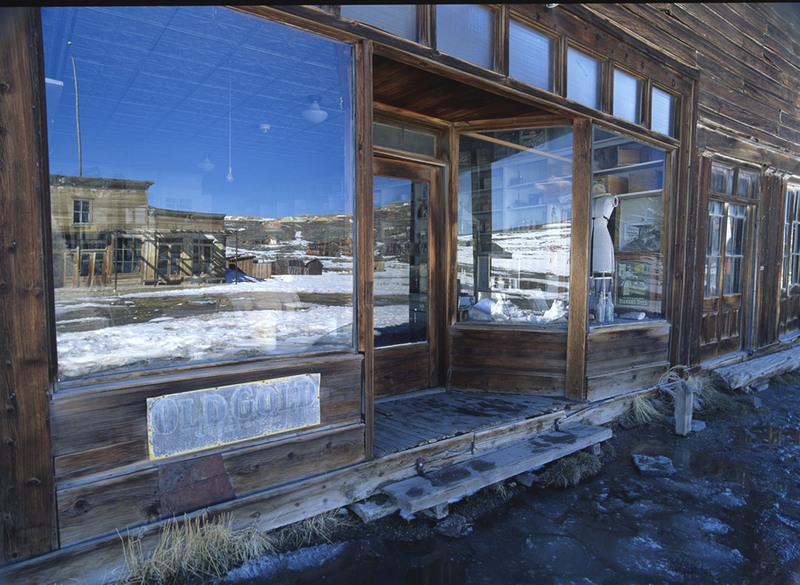 Please join Friends of the Inyo in voicing your concern for the long-term health of the Bodie Hills. * Email a letter to the Mono County Board of Supervisors before Tuesday, February 15: Lynda Roberts, County Clerk/Recorder, lroberts@mono.ca.gov. Tell the Supervisors you want the Bodie Hills to stay protected. Cougar Gold has to follow the rules on our public lands, and there are important issues to consider beyond the lure of gold. The most expedient and fair approach for mining exploration to move forward while maintaining a good balance between economic, community, and environmental interests is for Cougar to follow the standard course of action and submit plans to the public and to the Bureau of Land Management (BLM) for review. 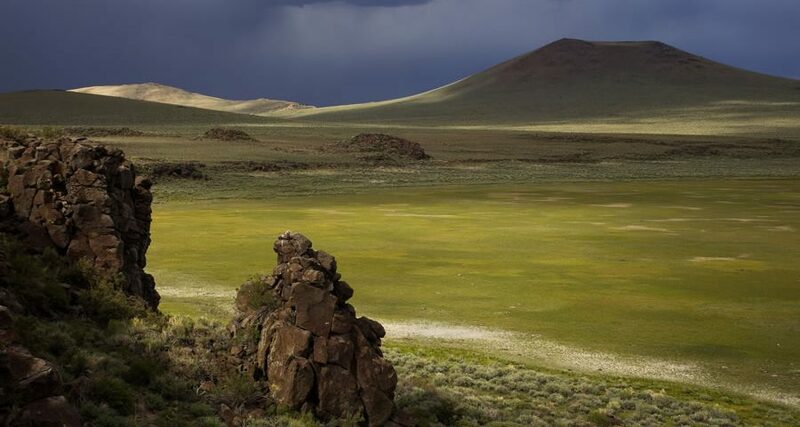 Thank the board for their leadership and consideration back in September (when they voted NOT to pass a resolution supporting Bodie Wilderness Study Areas release), and on the 2009 wilderness bill. Ask them to support dialogue and public process. 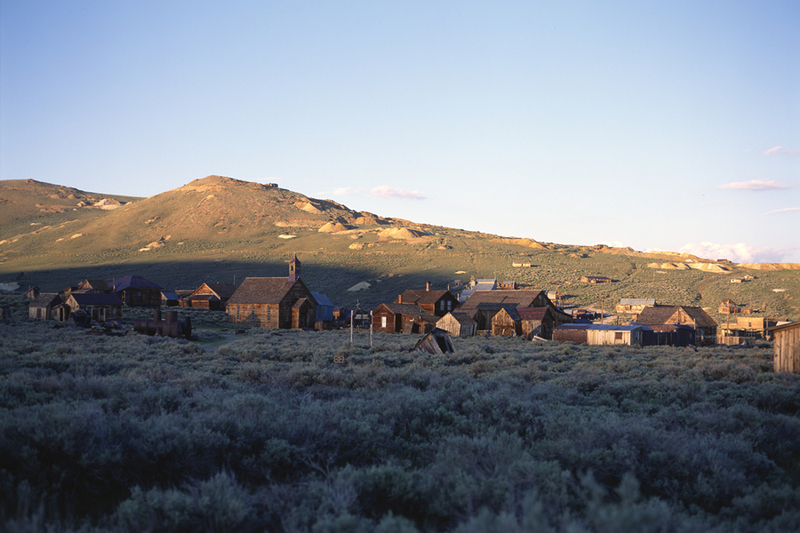 Tell them why the Bodie Hills are special to you (wildlife habitat, wide-open spaces, Bodie State Historic Park). * You can also send a letter via U.S. mail to the Supervisors c/o Lynda Roberts, County Clerk/Recorder, P.O. Box 715, Bridgeport, CA 93517. * Copy your letter via email and U.S. Mail to our Congressional delegation, in whose hands the fate of the Bodie Hills ultimate resides: Senators Dianne Feinstein and Barbara Boxer, and Congressman Buck McKeon (addresses are on their websites). 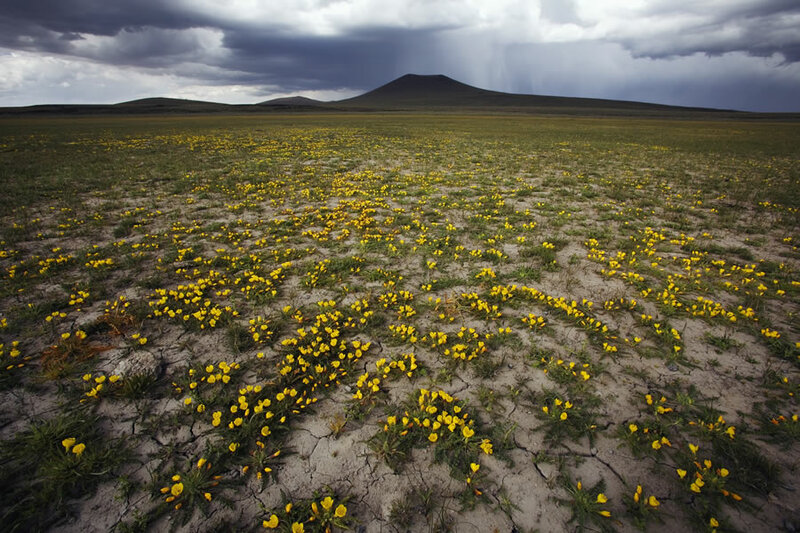 * If you are a Mono or Inyo County resident or are in the area, attend the Board of Supervisors meeting in Bridgeport on Tuesday February 15, to urge the supervisors not to support WSA release and to support permanent protection of the Bodie Hills. Plan on arriving at the supervisors’ chambers by 1 p.m.; contact Stacy Corless for carpool information.